Merseyside charity Genie In The Gutter is celebrating its tenth anniversary by taking over the Philharmonic Hall on Friday 7th September, as they produce their first major musical theatre production, with a special live set from Kid Creole and the Coconuts. 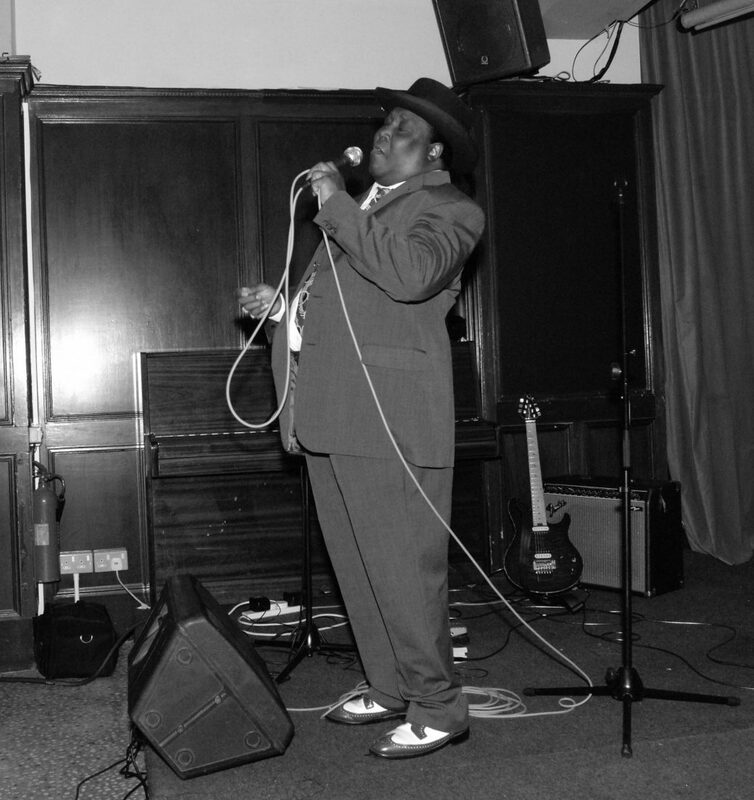 ‘One Man’s Story’ tells the story of “Bongo” Eddie Folk, a world-renowned musician who grew up in New York and performed with the likes of Al Green, James Brown, and Kid Creole and the Coconuts, before finding his home, and love, in Liverpool. The production explores his against-the-odds success story, from his upbringing in Brooklyn in 1950s America, his rise to the top of the charts as a world-class percussionist and vocalist, and the years he spent living in Liverpool. It also tells the true love story of his relationship with Genie In The Gutter Director and ‘One Man’s Story’ writer Carolyn Edwards, and the grief and creative awakening she has experienced through her connection with Eddie since he sadly passed away in 2016. Genie In The Gutter, which supports people in recovery through creative and performance arts, will be employing clients as actors, musicians, set designers and stagehands, alongside seasoned theatre professionals. Based on Rodney Street in Liverpool city centre, the charity helps over 150 clients per year to recover from their addiction and reclaim their lives, empowering them to lead a meaningful and fulfilling future. Genie In The Gutter’s impact, which sees it benefit the region’s economy by reducing the strain on the NHS, law enforcement and government services, has helped it garner multiple awards, including the prestigious Mayor’s Award for Social Innovation. 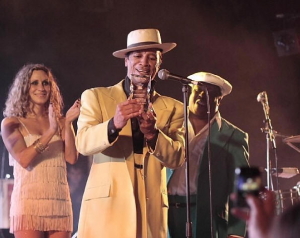 Directed by award-winning director and producer Jen Heyes, the show contains a special live set from chart-toppers Kid Creole and the Coconuts, with whom ‘Bongo’ Eddie performed for over 30 years. The band are coming together to pay tribute to their former bandmate and friend, and to show their support for the incredible work of Genie In The Gutter. Kid Creole and the Coconuts, who had a string of hits in the 1980s, including Annie, I’m Not Your Day and Stool Pigeon, will be bringing their trademark tropical house party vibe to the stage once again, for what promises to be an unforgettable evening at the Philharmonic Hall.